Outcast’s Big Boi Has Been Arrested For Having Viagra?! 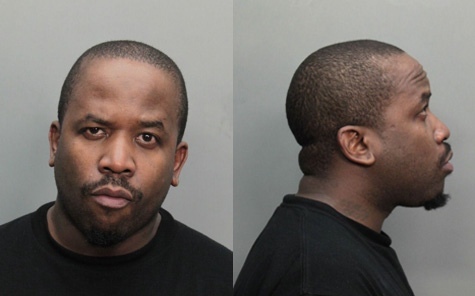 Big Boi (who’s real name is Antwan Patton) from the rap group Outcast was arrested in Miami Sunday afternoon. He was coming off a cruise ship when a U.S Customs dog sniffed his bag and forced authorities to check what was inside. They found Viagra, MDMA powder, and ecstasy.